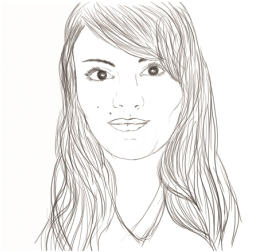 I am Desiree Dimech, a Maltese-born graphic designer and artist based in the UK. I love everything that is creative, and have a deep passion for sustainable design. I currently work as a freelance graphic designer. I have had the pleasure to work with big established brands but also loved working with many start-up companies. Survived a Degree in Graphic Design & Interactive Media. Completed a BTEC Higher National Diploma in Graphic Design and also a BTEC Foundation Diploma in Art & Design. Working freelance with both big & small businesses, all over Europe & the States. Considering working full time for a company if the right position is available. Always Looking for new projects to work on!